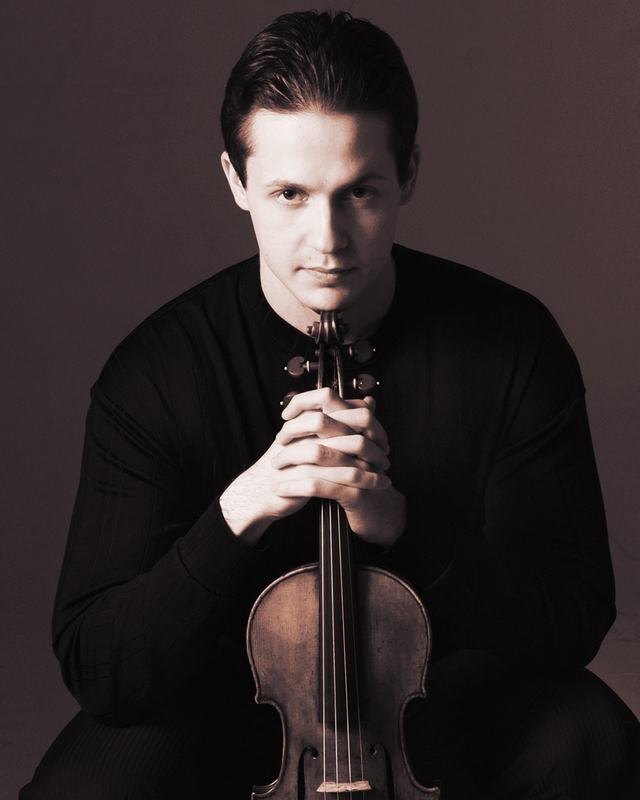 From February 5 – 21, Stanislav Pronin (violin) and Maxim Bernard (piano) will tour Eastern Canada. Maxim Bernard discovered his passion at the age of 13. His development has been phenomenal; by age 18 he was invited to perform Beethoven’s magnificent Fourth Piano Concerto with the Edmonton Symphony Orchestra! He has been a prize winner at the CBC Young Artists Competition, the Indianapolis Matinee Musicale Competition and at the Indiana University Jacobs School of Music Concerto Competition. In 2006, his career was launched after he won the prestigious International Stepping Stone of the Canadian Music Competition. He taught for five years at Indiana University and his qualifications led him to serve on juries of many music competitions throughout Canada. He looks forward to his debut in Brussels in 2016 where he will perform a recital in the great hall of the Centre for Fine Arts.